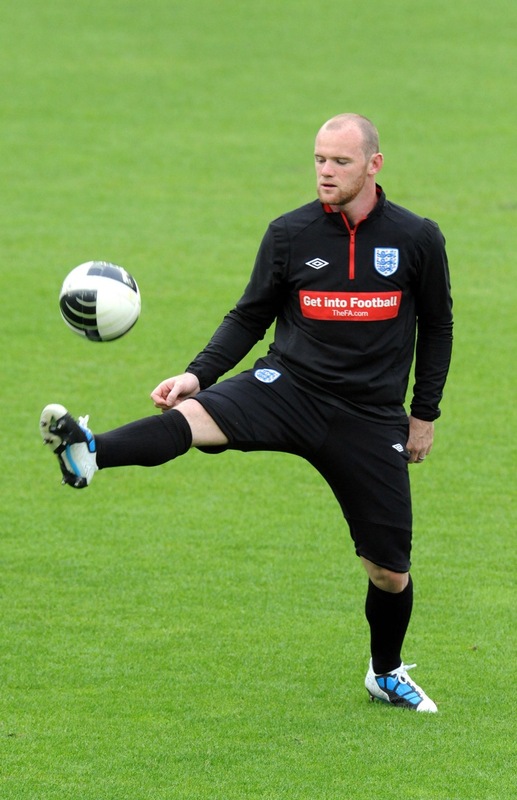 England's Wayne Rooney during a training session at the St Jakob Park Stadium, Basel, Switzerland. Predictions for this evening’s game? I’m thinking Switzerland 1-1 England. You? i’m going for 2-0 England, much more solid in defence, with Rooney and Walcott on the scoresheet. england 3 switz 0 steven gerrard will run riot in the centeral midfeild zone .. adam adam johnsson is the new ronaldinho !!! Wayne Rooney has demonstrated in his career as footballer to be a good goal scorer and a good player. I believe in this boy and I think that he can follow scoring goals. I think that the most important is to believe and to trust in the players that they are going to make a good match and they have done it. England´s team is really amazing and it has good players. When England´s team plays I can see a positive attitude toward the match and that´s very good to see it. The people really has to believe in his team and when people do that the players can fell it. ¡Well done England, you are making a good match! I believe in you, England.